The UN Climate Change secretariat launched the first Joint Implementation (JI) Photo Contest in May 2012. The purpose of the contest was to raise awareness of the benefits brought about by the Kyoto Protocol's JI mechanism. Photographers were asked to send in their best shots on the theme: "JI: Spurring Investment Against Climate Change." We would like to thank all those who took part in this competition and helped to raise awareness of the importance and benefits of this mechanism. Photographer: Mihai Brasoveanu, Local Project Coordinator of the Danish Energy Agency – Ministry of Climate, Energy and Building. 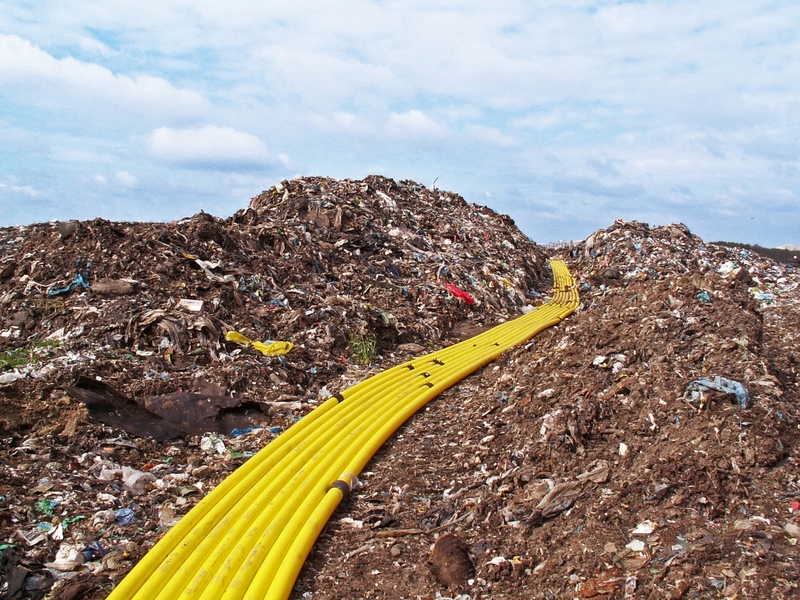 The Lubin landfill gas plant is part of the Mazurskie Landfill Gas Package Project, based in Poland. The plant uses innovative technology to reduce the landfill's emission of greenhouse gases. 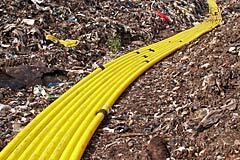 Methane gas from the rotting trash heaps is siphoned via a series of pipes to generators, which produce electricity. The electricity is delivered to the power grid. It replaces electricity previously produced from coal, making Poland greener. 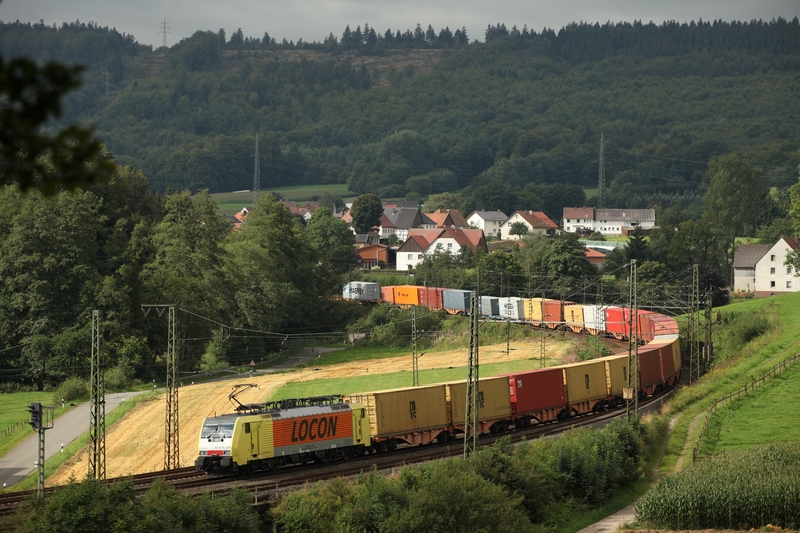 The photo shows the reach-stacker moving containers and swap bodies, which are then transported from the BSH terminal in Giengen by container train to Hamburg. 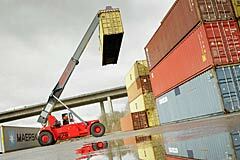 In this way, BSH ships various home appliances, taking trucks off the road and reducing CO2 emissions. 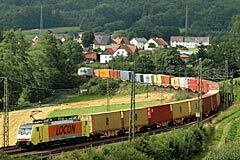 This is the BSH container train making its way from Giengen to Hamburg. 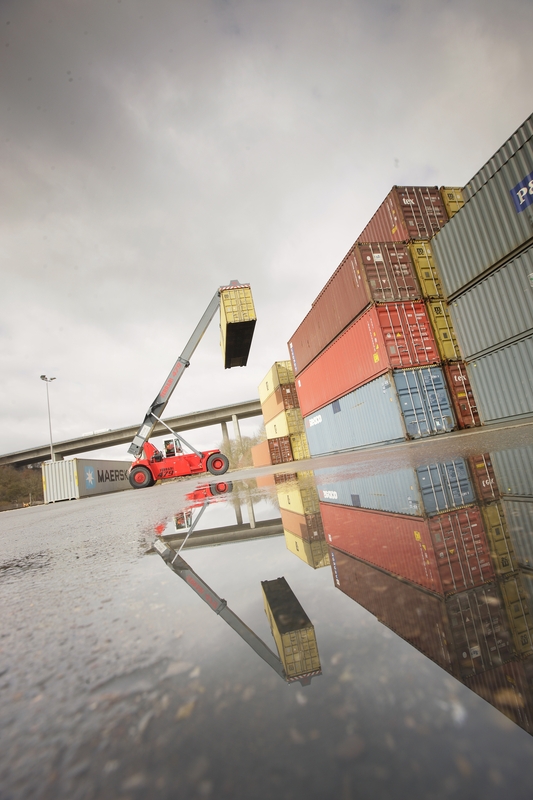 Track 1 and Track 2 – what are the differences?